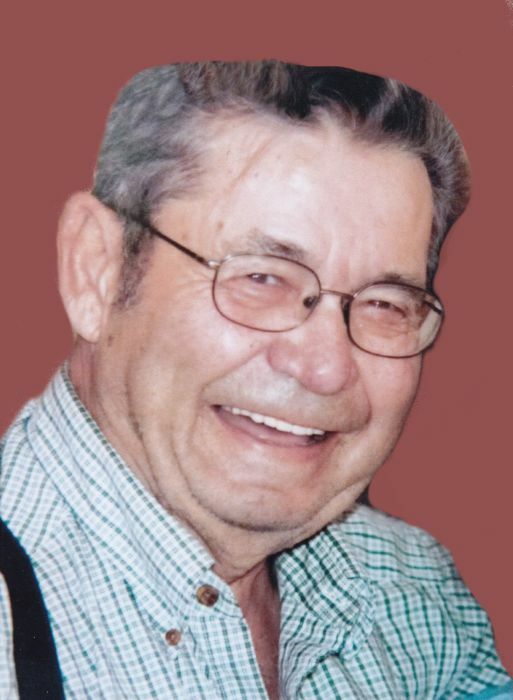 Mr. Orville Edgar Bjornstad, husband of the late Ethel Bjornstad, passed away on Friday, April 5, 2019. He was ninety-four years of age. A Visitation for family and friends will be held on Wednesday, April 10 from 7:00 p.m. - 9:00 p.m. in the Chapel of Preeceville Funeral Home. The Funeral Service will be held on Thursday, April 11 at 2:00 p.m. in the Chapel of Preeceville Funeral Home with Pastor Carlyle Johnson and Crystal Bailey, Certified Celebrant, officiating. The interment will follow in the Preeceville Community Cemetery. Memorial donations may be made to the Preeceville Branch of the Saskatchewan Wildlife Federation as gifts of remembrance.